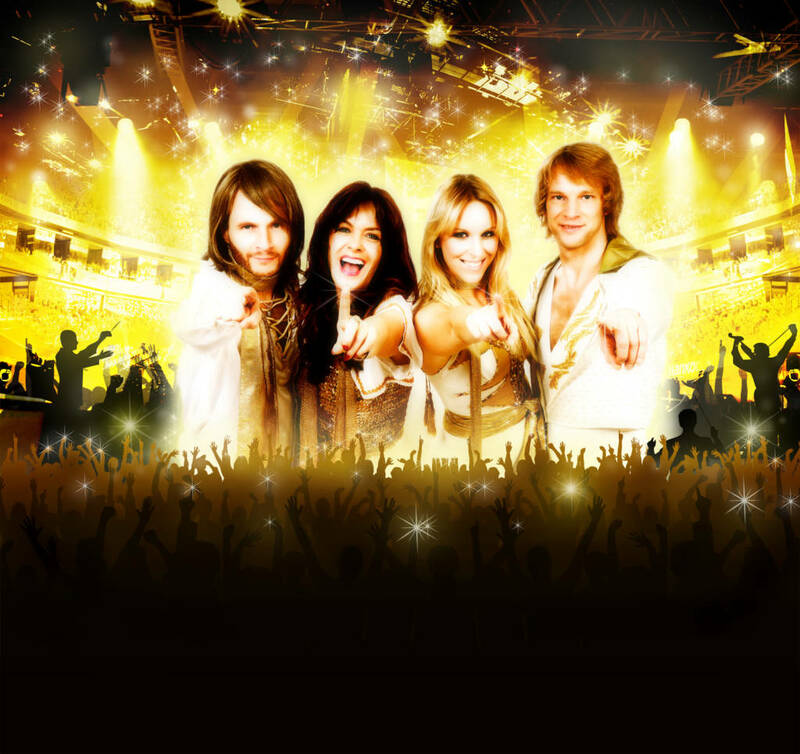 The 12-piece band ARRIVAL from Sweden is the world’s most popular and best-selling ABBA show band. Since the start in 1995, the production has toured over 60 nations and appeared in several TV and radio shows around the world. They have done 50 tours in the USA since 2005 and have played with over 60 symphony orchestras worldwide since 2007. This production has all the features a great ABBA show needs: lovely costumes, extremely talented musicians and breathtaking singers.